June 22, 2017 August 25, 2017 - by HAHAPPY - 3 Comments. 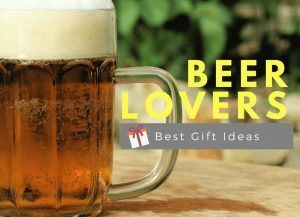 Looking for thoughtful Gift Ideas For Vegetarians And Vegans? 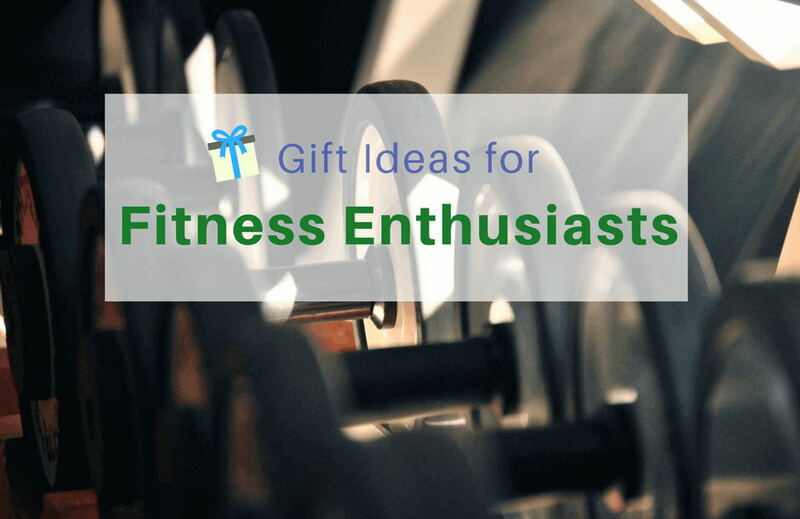 HaHappyGiftIdeas has picked 21 gorgeous gift suggestions for the vegetarian or vegan on your gift list. 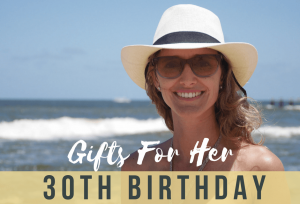 Whether you’re searching for vegetarian food gifts, natural beauty sets, meat-free cookbooks, vegan leather handbag, or some funny vegan stuff, you will find a range of gift ideas for the special vegetarian or vegan in your life. 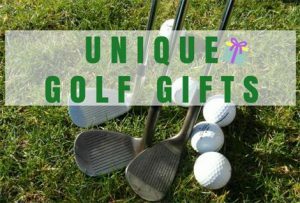 Just choose from the list below and buy one today! If you’re finding gifts for vegetarian cooks, at least do it the right way. 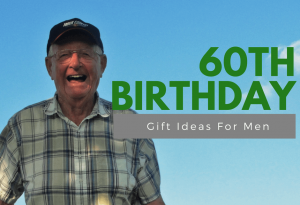 A great cookbook feels gift-appropriate. 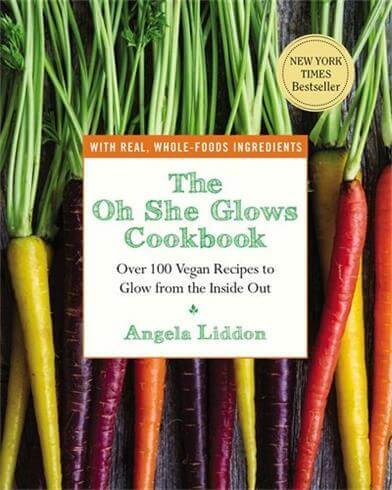 The Oh She Glows Cookbook is a brilliant collection of truly delicious, colorful, vibrant vegan recipes. 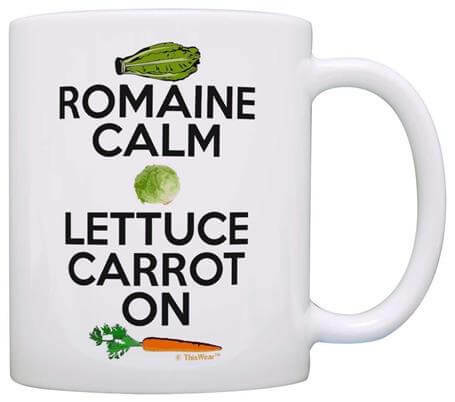 If you’re looking for funny gifts for vegetarians and vegans, search no more. 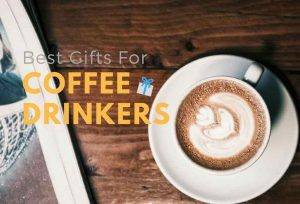 This ceramic 11-ounce coffee mug is perfect for any hot beverage. The full-color sublimation imprint makes a long lasting and vibrant design. It is Dishwasher/Microwave safe and lead-free. 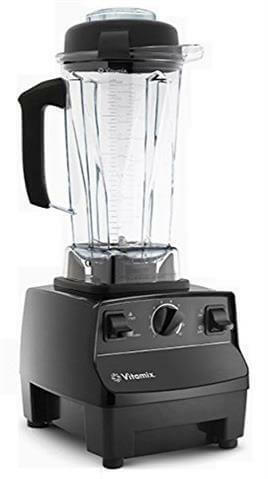 Every vegetarian need a blender in their kitchen, so this Vitamix 5200 Blender is one of the great gifts for vegetarian foodies who love to cook. It creates every meat-free course from frozen drink to comfy soup in minutes. 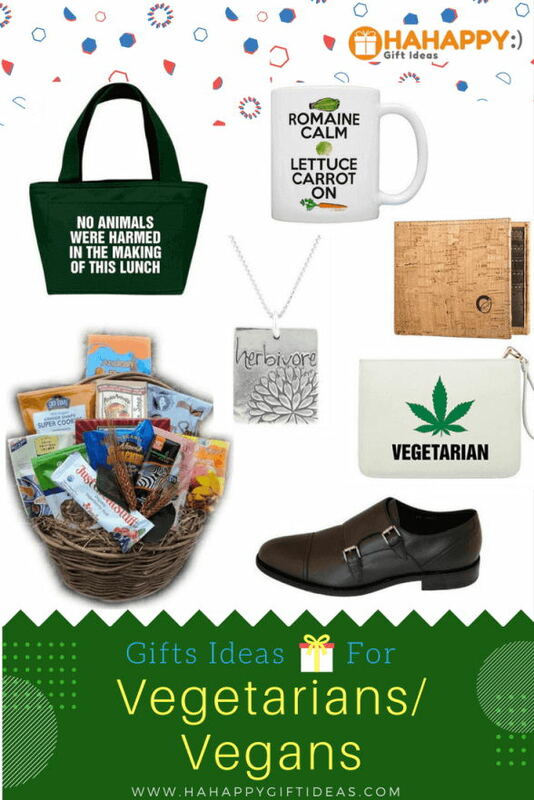 Vegetarian gift baskets are always great for your vegetarian/vegan friends. 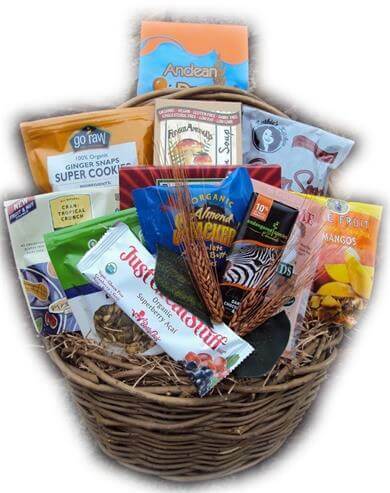 This Vegan Food Gift Basket by Well Baskets comes with savory gourmet vegan foods that are sure to cherish. All the gourmet foods include only plant-based ingredients and free from animal by-products. 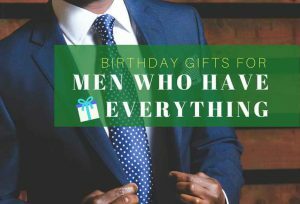 Picking vegan gifts for him? This vegan-Friendly belt features a silver plaque reversible buckle and saddle stitching with a simple line design. Perfect for casual or semi-formal wear. 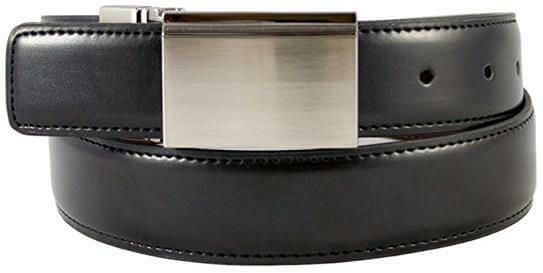 What’s more, you can change the Alexander belt from black to brown to suit the occasion or outfit. The “Innovator” is are vegan dress shoes made in Portugal. These are made from superior Italian microfiber with fine microsuede lining which rivals leather like no other. These shoes are durable and suitable for vegans. Shinable classic finish. 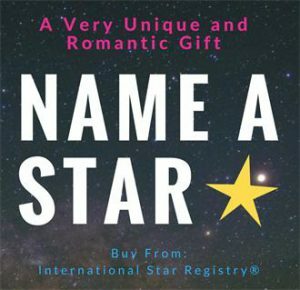 You’re sending more than vegetarian gift hampers! 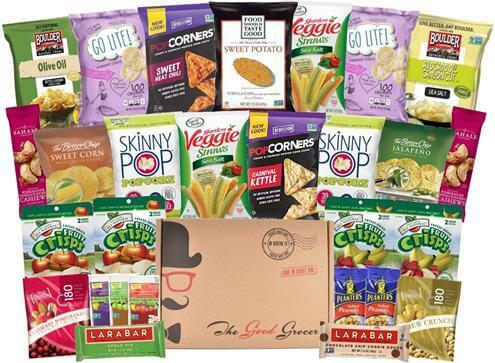 When you send this Gluten Free and Vegan Healthy Snacks Care Package, you’re sending your love and care. This healthy snacks car box comes with a mix of yummy snacks that every vegetarian will love. Most of the ingredients used for the vegetarian recipe are unprocessed food. 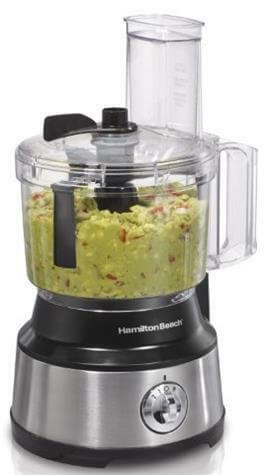 Therefore, with the Hamilton Beach Bowl Scraper Food Processor, vegetarian cooks can save time when pureeing or chopping. 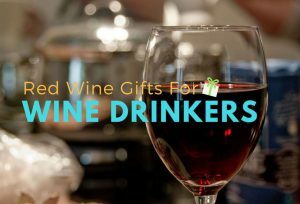 A great gift for a Vegetarian or Vegan for any or all occasions. 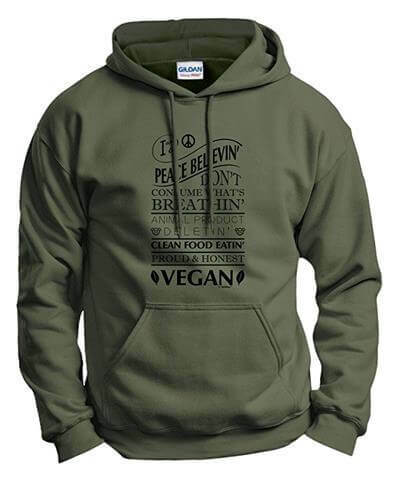 This top-quality Hoodie is designed and printed direct-to-garment in the United States with eco-friendly ink. This comfortable, durable Hoodie is sure to be a big hit. 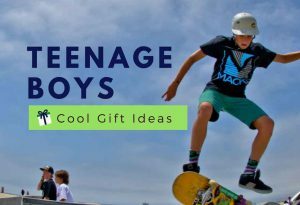 Give a gift with a conscience! 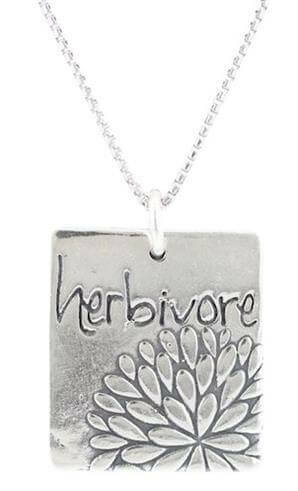 This necklace “herbivore” sends a strong message in support of the vegetarian or vegan lifestyle. This beautiful sterling silver pendant features a striking embossed flower design. In addition, it is packed in a kraft jewelry box. One of the best gifts for vegan girlfriend. This amazing insulated lunch box bag — with vivid design and strong statement — will instantly let everyone know that they don’t eat meat. What’s more, it’s made from 50% recycled materials to protect the environment. If your vegetarian or vegan friends are suffering from iron deficiency anemia, then this is exactly what you need to give them. 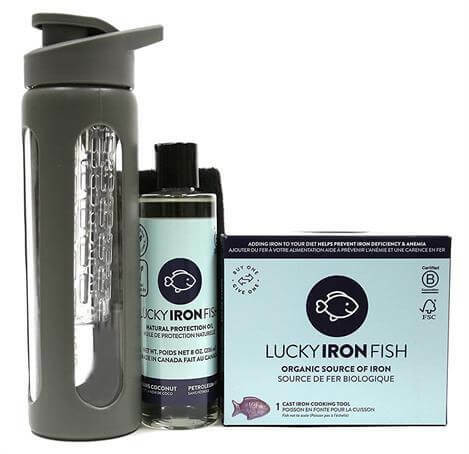 Lucky Iron Fish is a gluten-free iron supplement alternative, ideal for vegetarians and vegans to boost up their iron intake naturally and safely. 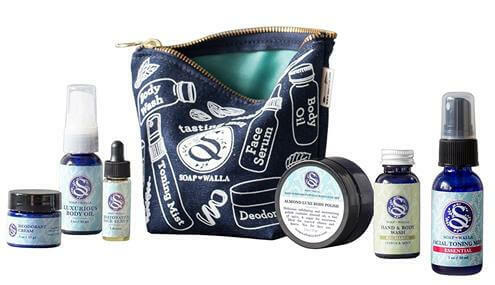 This Deluxe Travel Set Of Soapwalla is Certified Organic and Cruelty-free. It is ideal for any vegetarian or vegan to cleanse and treat their skin gently, effectively and naturally. Each product is handmade in small batches to ensure quality and freshness. With this great Wheatgrass Growing Kit w/ the Hurricane Manual Juicer, your vegetarian friends can grow and juice their own organic grasses in their home. 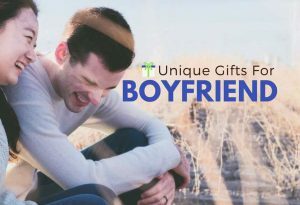 Looking for affordable and adorable gifts for your vegetarian or vegan friends? 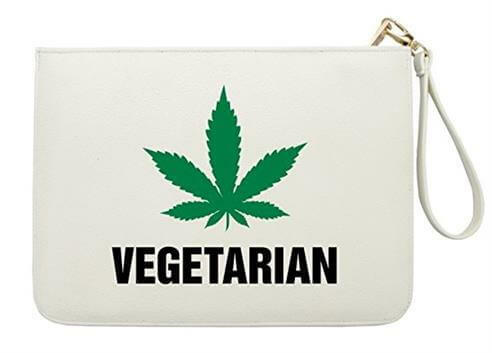 This “Vegetarian” clutch is perfect for any occasion. They would stand out with this uniquely stylish, fashion faux leather clutch. 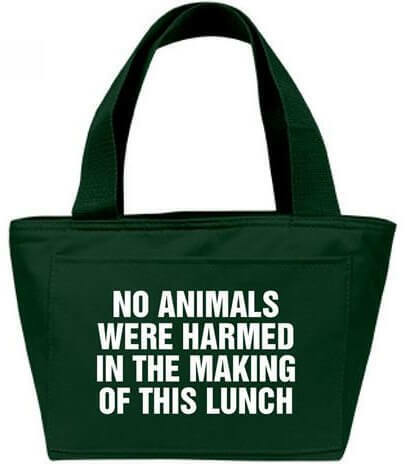 Makes a great Eco-Friendly gift for your vegetarian/vegan man. 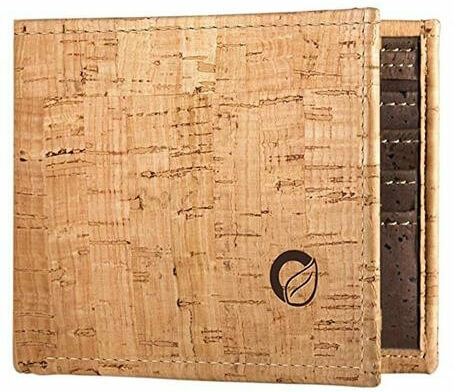 It is a great cork bifold slim type wallet made by Portuguese artisans in Portugal. 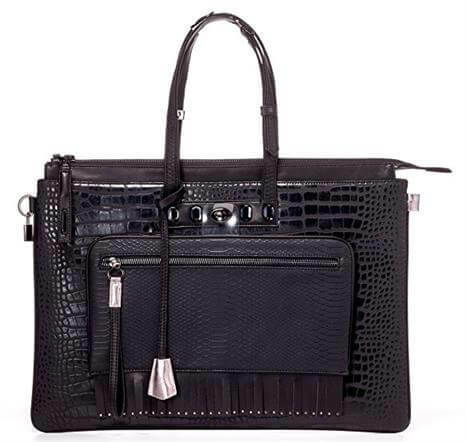 A great sustainable alternative to animal leather . Durable, sturdy natural material offers lasting protection. One of the perfect gifts for vegan cooks or any vegetarian who likes cooking. 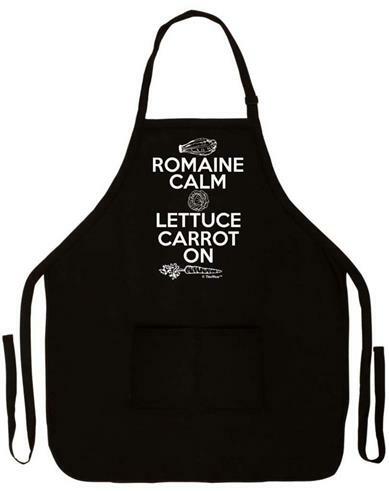 This funny apron makes a great gift because it can appreciate and used for years to come. It is made of silk-like, super soft cotton that is lightweight and durable. Available in 4 colors. 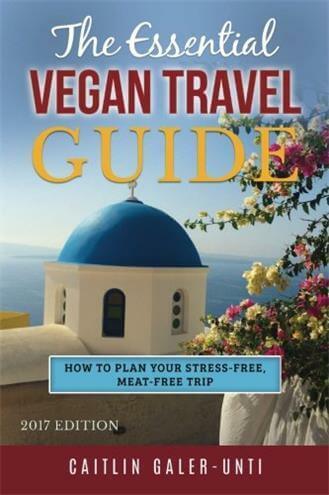 The Essential Vegan Travel Guide makes a perfect gift for vegetarian/vegan who loves to travel. This step-by-step vegan travel guide shows how to stay vegan while traveling. 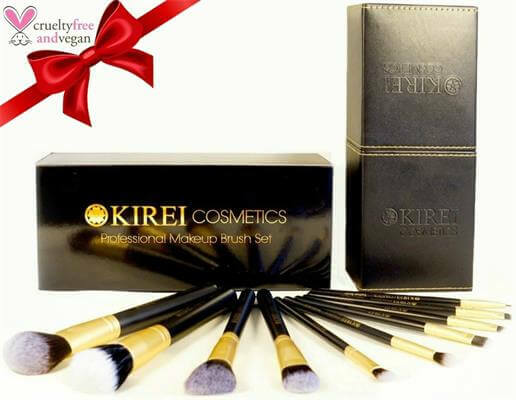 For the makeup fanatic yet animal-friendly ladies, this Vegan Makeup Brush Set is sure to be a hit. It is 100% cruelty-free to ensure that no animals are harmed during the making process of the brushes. Best of all, the brushes come in a designer luxury case, ideal for gift-giving. 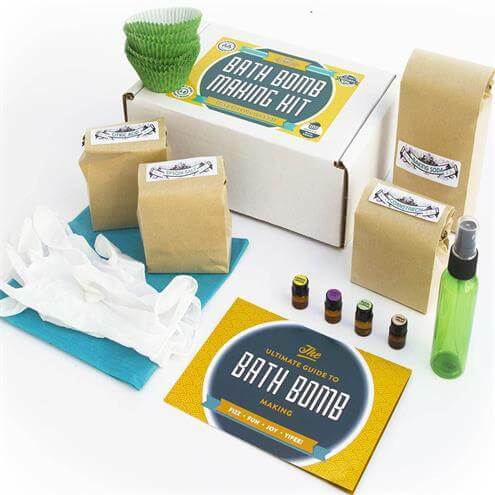 With this Bath Bomb Making Kit, every vegetarian or vegan can enjoy the fun of making their own bath bomb with 100% Pure Therapeutic Grade Essential Oils. It’s made in the USA. All-natural, GMO-free, and no artificial scents. I liked #16 the pot leaf on the faux leather zipper clutch I wasn’t expecting to see. Overall ok list of 21 gift ideas for the vegetarian or vegan. I always like these kinds of posts to see if anything is appropriate to get my sister a veggie lover with a sense of humor. I’m not a vegan or vegetarian but I do love lists! Who doesn’t love lists? I actually own that blender you recommended and I can second that and wholeheartedly recommend it as well. 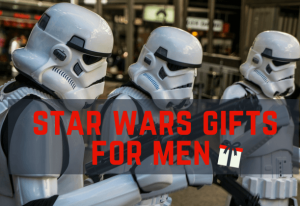 Fun and well put together list to read. Now going back to read more lists I saw you had on your site. Chat again soon.